For more information on what safeMedicate has to offer, please see below the modules we have available. 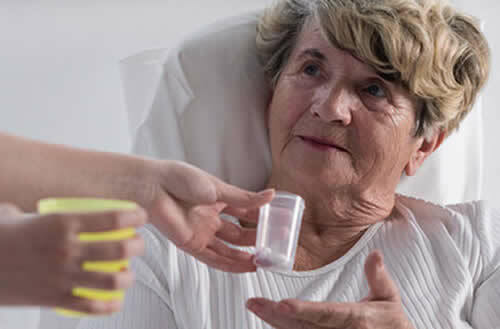 Essential Skills is designed to develop and assess the competencies required for safe medication dosage calculation at the point of registration and beyond. Designed to develop and assess the competencies required for safe medication practice with the more complex problem solving and calculations associated with pediatric bodyweight-based problems. 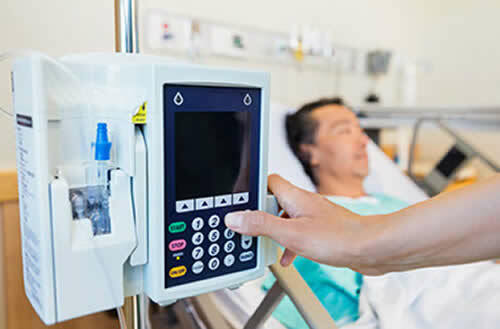 Designed to assess the competencies required and prepare health professionals for safe IV medication practice on general and specialist wards, high dependency and intensive care units. We've made it simple to implement and manage safeMedicate within your organisation. Whether you're a healthcare educator or manager, our Administration Portal provides a single point of access to a range of powerful time-saving tools and features. Designed specifically to help you get the most out of the software and to support its successful implementation within your organization. 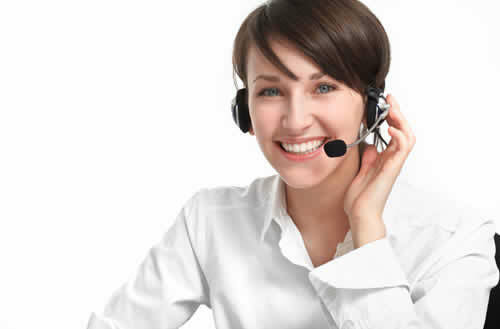 Our webinars are for staff who will take responsibility for local administration and supporting learners. safeMedicate has a unique competence model that has been developed and refined by over 25 years of translational research. The model underpins the design of each of our modules and assists users to better understand their strengths and where they need to improve. Watch the video below to see how we measure competence in medication dosage calculation problem solving. safeMedicate® learning and assessment environments aim to guide users through an experiential learning process that effectively bridges the gap between theory and practice. Presentation of authentic dosage calculation problems as they exist in the clinical setting. Authentic visual representations of what learners will see and use in practice. Step-by-step walk-throughs that illustrate expert dosage calculation problem solving techniques that support a range of learning styles. Immersive exercises that encourage active learner engagement with authentic features of clinical dosage calculation problems. A 3-phase model that sits at the heart of dosage calculation competence development and assessment. Innovative techniques that support the systematic construction of competence in dosage calculation. Diagnostic assessments that help you to understand your strengths and where you need to improve. Assessment formats that test dosage calculation competence in a ‘real world’ context. 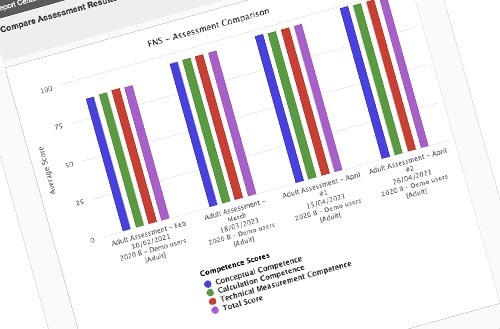 Evaluation of learner performance, measured against expert problem solving models that facilitates rapid diagnosis of competence and identification and correction of errors. 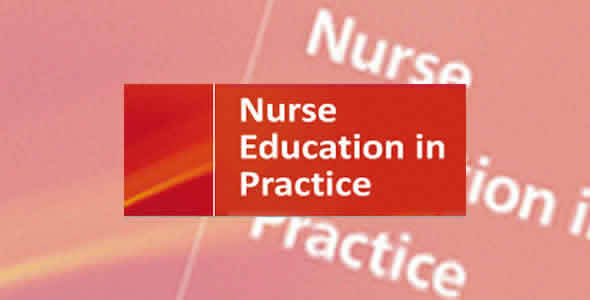 We’ve published an 8 paper series of articles as a virtual special issue of Nurse Education in Practice that traces the 20 year history of translational research that underpins the design, development and international evaluation of safeMedicate.